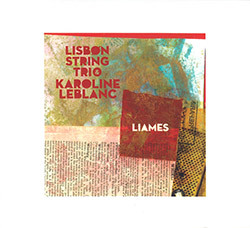 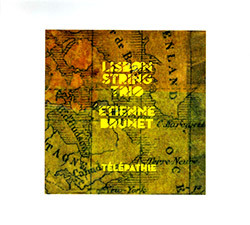 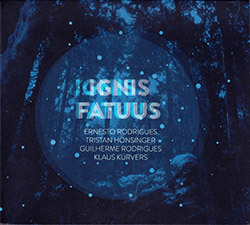 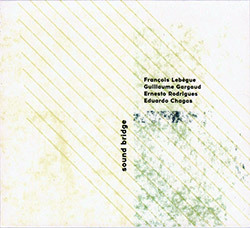 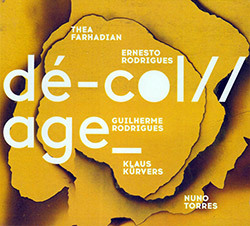 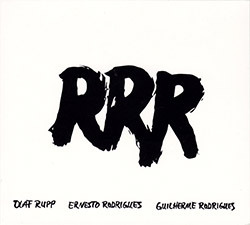 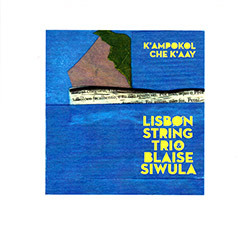 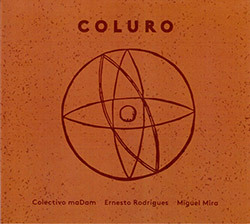 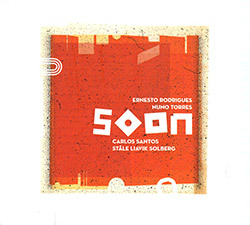 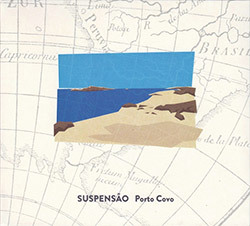 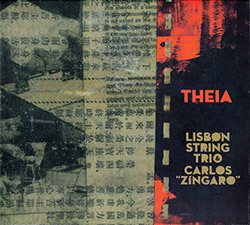 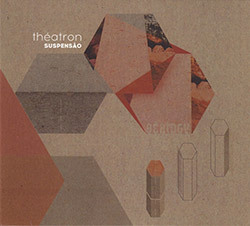 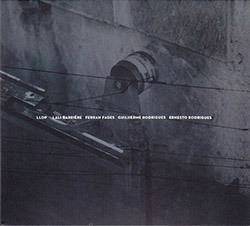 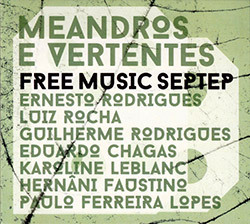 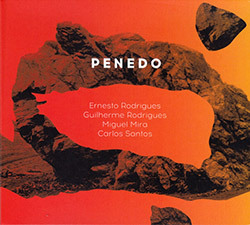 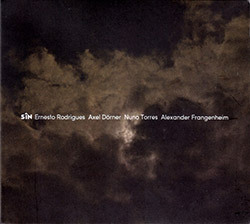 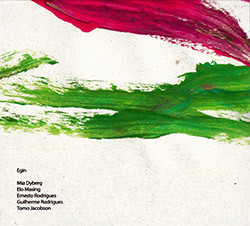 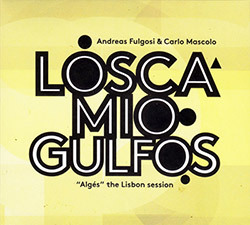 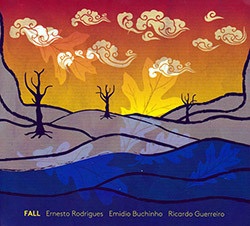 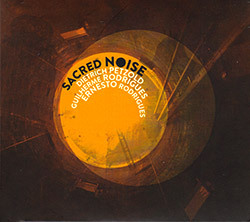 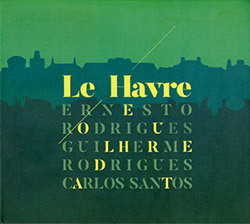 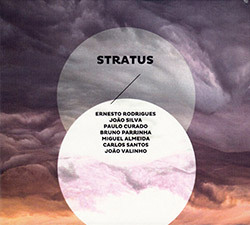 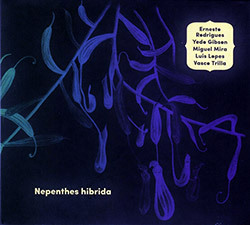 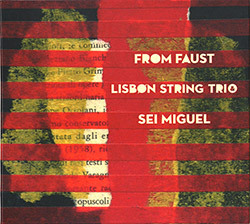 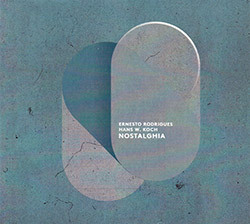 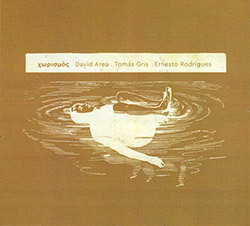 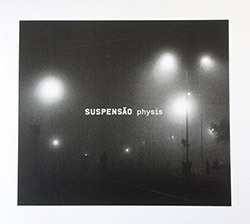 One of six Lisbon String Trio albums, each joining the core trio of Ernesto Rodrigues on viola, Alvaro Rosso on double bass, and Miguel Mira on cello with a 4th improviser, here with trombonist Carlo Mascolo, performing live at Mira's Palace in Lisbon, Portugal for one of the most harmonically unique albums of the set as the trombone weaves in and out of the strings. 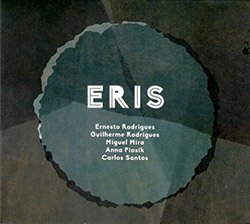 Recorded live at Mira's Palace, in Lisbon, Portugal, on May 17th, 2017, by Carlos Santos. 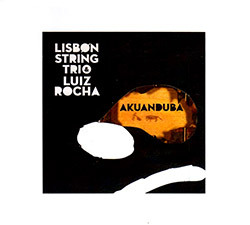 Alvaro Rosso is a Portuguese double bassist, a member of Variable Geometry Orchestra, ZMVR 4tet, Orgonite, Croniques 3, and String Theory. 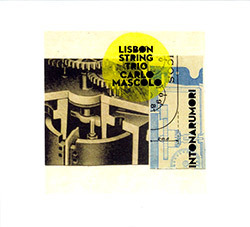 "Carlo Mascolo is an improviser musician with different skills and versatile languages. 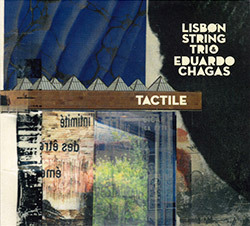 He plays jazz, world music, computer music and the creative music in the direction of research of new sound textures, from solo to the ensemble. 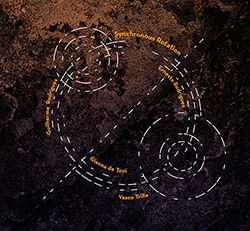 Carlo Mascolo is the founder of the "Kerlox Dynamic Band - transcultural music" and he has been playing with the collective Embryo since 2006. 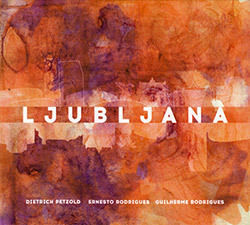 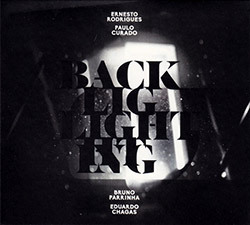 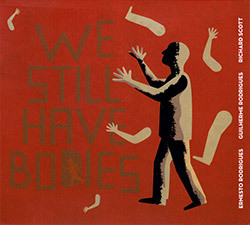 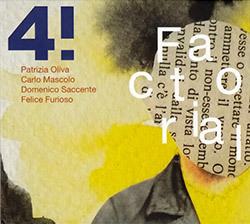 He is the art director of the Free Flow Festival in Italy since 2012. 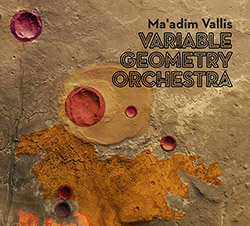 As educator, he was teacher of Jazz Trombone at the Conservatory of music "Nino Rota" in Monopoli (Italy) and teacher of Brass at the ESNCM in Jerusalem, at the AlKamandjati music center and in the refugee camp of Al-Amari, Qalandia, Jenin and Nablus (Palestine) . 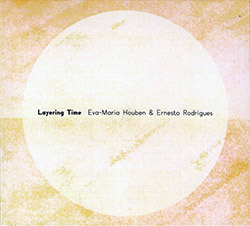 He played in several festivals and many clubs in Europe and worldwide (Italy, Germany, Spain, Czech Republic, Belgium, Holland, Turkey, Palestine, Morocco, Colombia, Argentina, U.S.A., Portugal) with Embryo, Christian Burchard, Michele Lomuto, Gianni Lenoci, Steve Potts, Antonello Salis, Marcello Magliocchi, Mik Quantius, Lothar Stahl, Jens Pollheide, Lori Goldston, Nicola Guazzaloca, Suricato, Pacho Davila, Moktar Ghania, Allen Blairman, Yuri Parvenov, Abdul Moimeme, Yedo Gibson, Vasco Trilla, Jean- Marc Foussat, Luiz Rocha, Nicolas Chientaroli, Dirar Kalash, Mia Zabelka, Carlos Zingaro, Ada Rave, Renato Ferreira, George Hadow, Paulo Chagas, Okay Temiz, Hakan Ali Tocker, Marshall Allen, Charles Gayle and many others." 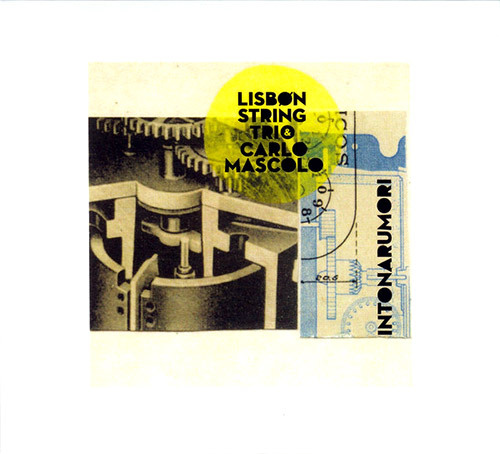 "As introduced in an extended entry a couple of weeks ago, on Intonarumori (recorded in Lisbon in May, nine days after Akuanduba), the Lisbon String Trio is joined by Carlo Mascolo on trombone. 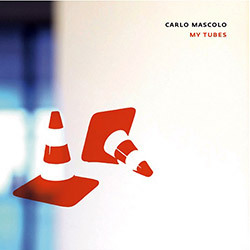 As also noted, Mascolo has a recent solo album on Creative Sources, My Tubes, featuring a growling trombone & preparations, including splitting the instrument into its different components. 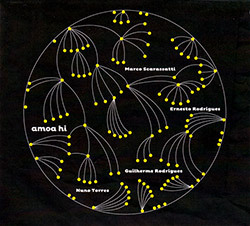 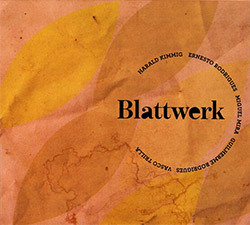 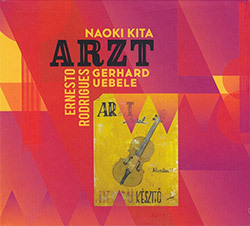 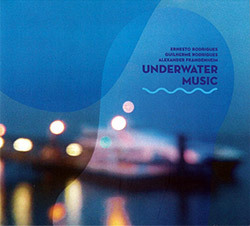 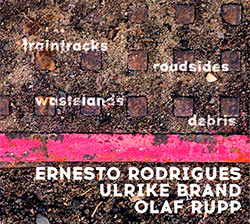 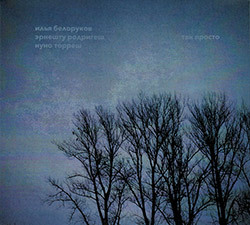 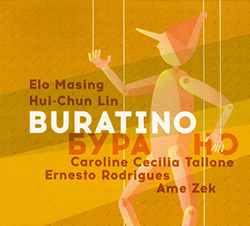 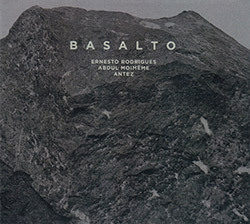 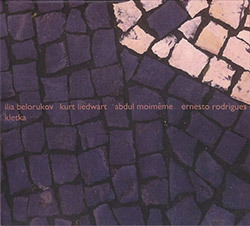 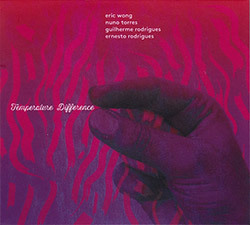 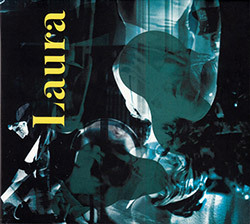 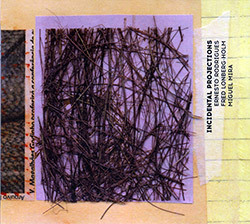 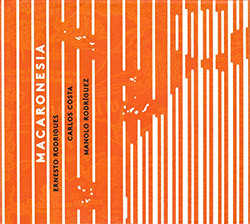 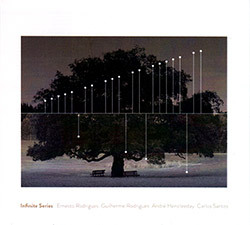 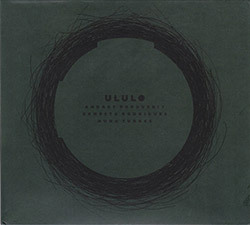 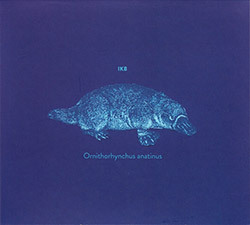 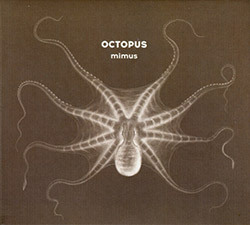 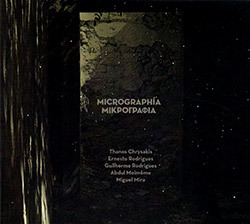 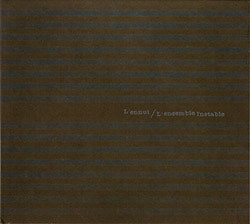 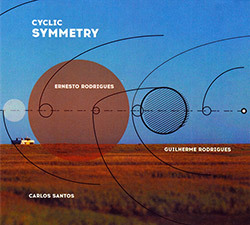 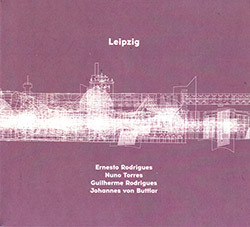 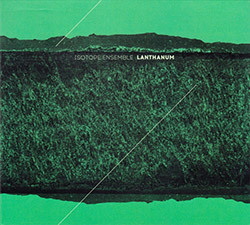 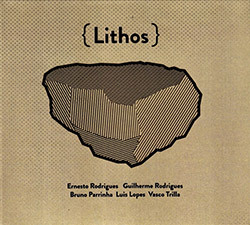 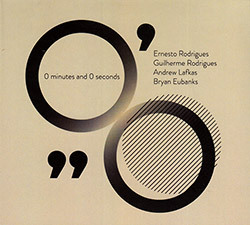 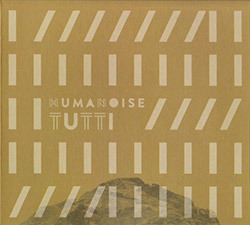 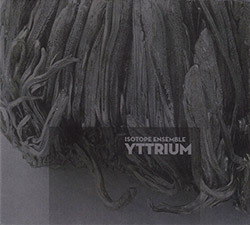 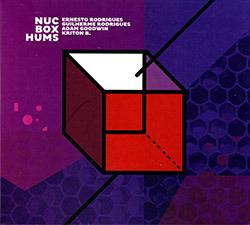 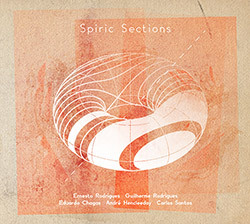 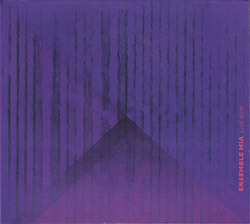 Intonarumori likewise suggests more of a technical, exploratory orientation than other albums in the series, as well as marks a change in register for the wind joining the trio: Although harmonics ramify the sense of pitch hierarchy, the previous three albums feature winds that are (most commonly) in the soprano range, so recalling that the string trio has the alto (viola) as its highest-pitched instrument, here the trombone occupies the middle of the texture. 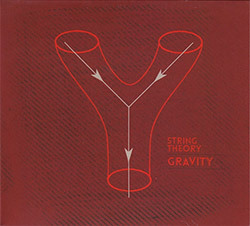 The result involves less sense of space, due to more crossing of lines (as typical of so many other, recent Rodrigues string-majority albums), and consequently some closer interactions absent the same sort of layering. 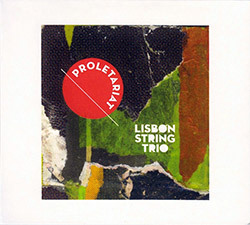 It begins in percussive mode for the strings, lending a kind of forcefulness to what are otherwise some fairly understated sounds moving into harmonics. 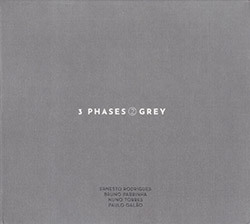 The opening track is rather contrapuntal (as is the fifth), and one of the more appealing in the series. 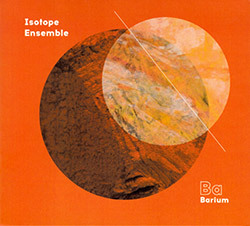 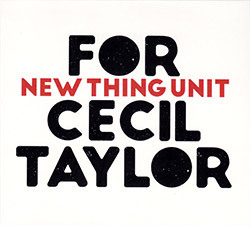 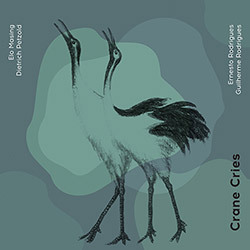 The second track opens with what might be described as an extended "raspberry" from the trombone that almost seems percussive itself, yielding to mimicking string accents. 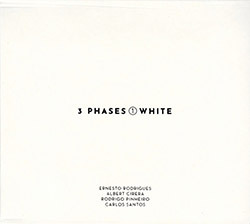 The next track emphasizes more harmonics, at least in part to occupy the higher pitches, while the trombone growls below. 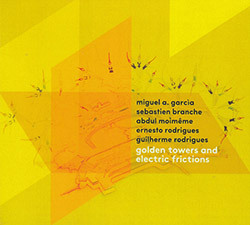 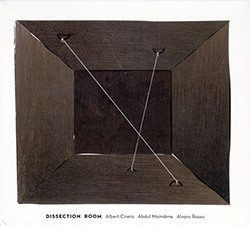 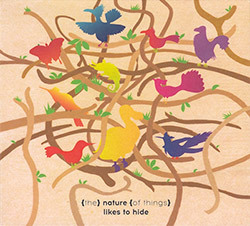 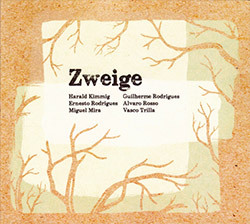 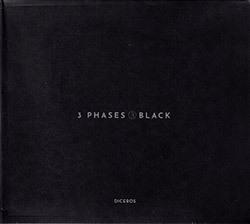 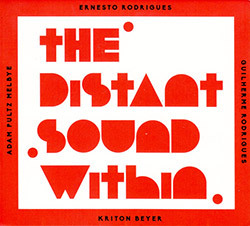 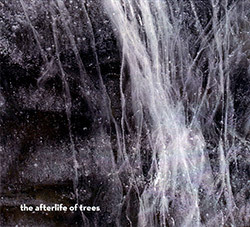 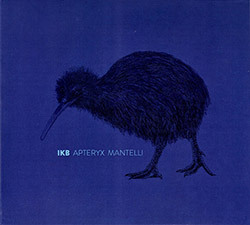 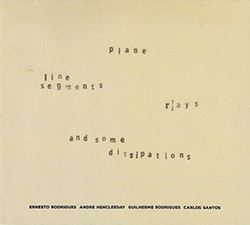 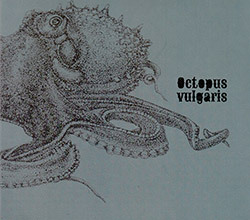 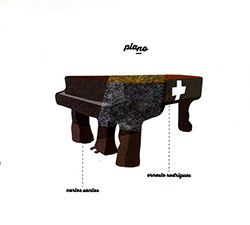 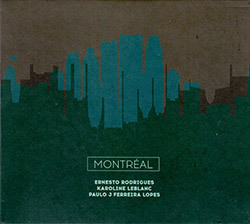 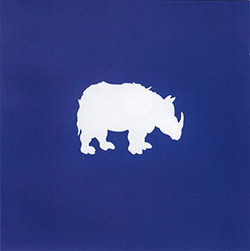 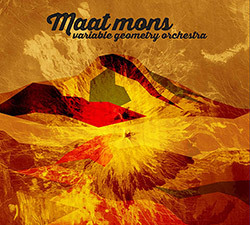 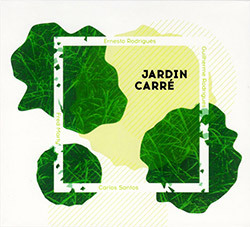 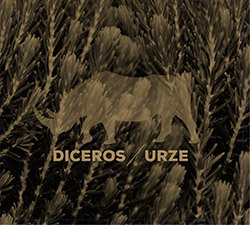 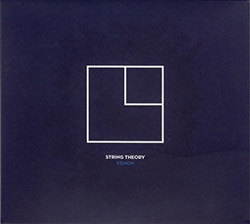 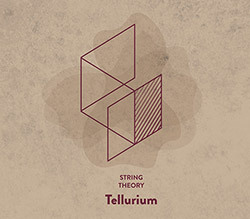 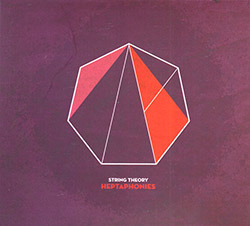 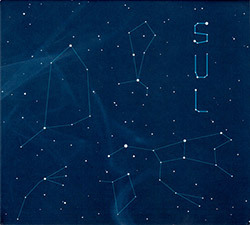 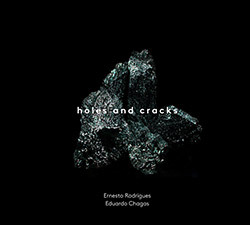 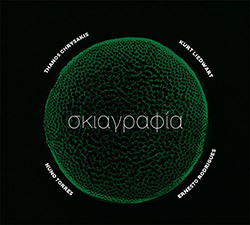 The interactions are tantalizing, but the latter part of the albums seems to struggle a bit to recapture some of the opening energy, and especially to forge a contrapuntal style, as a sort of wheezing grooving chordal structure sometimes emerges while emphasizing particular pitches (& their displacement).